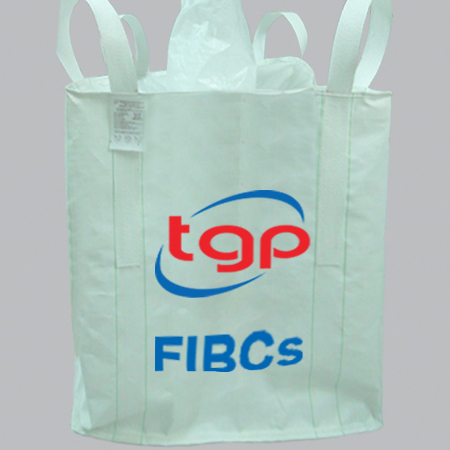 By focusing on these products we are able to effortlessly create them for any need regardless of need or specifications. Contact us today for more information and pricing! 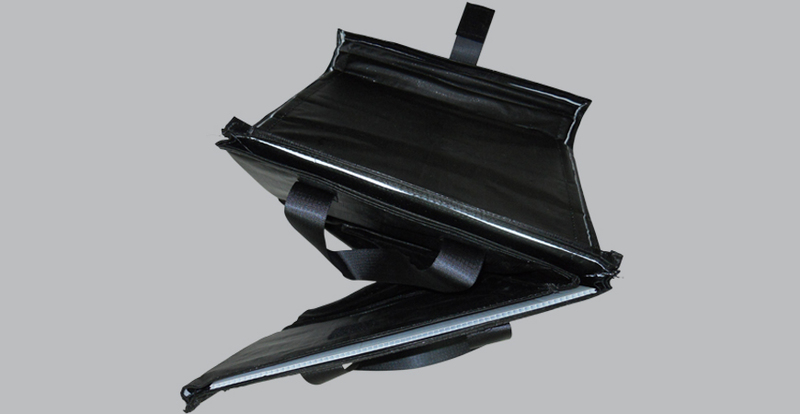 Our bags are build to last, and do the job they should! 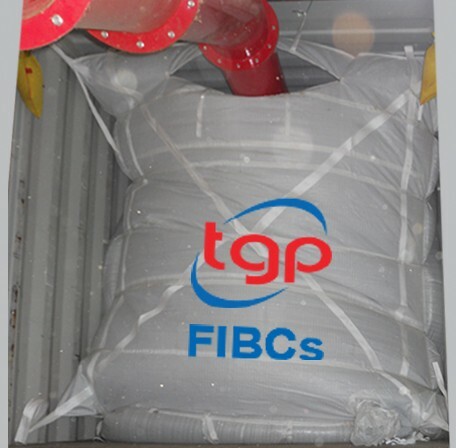 At TGP we always strive for quality first and ensuring the ISO standard is well represented. Plus because we manufacture everything in house, we also have the ability to create custom products, which helps lead to new product developments and improvements. 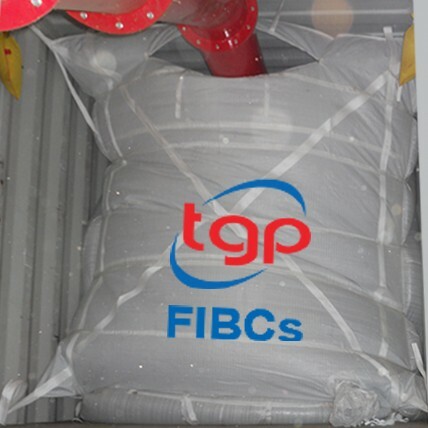 If you are looking for high quality at affordable pricing from an international partner you can trust, then Thien Gia Phuc is the company you are looking for. We do not just talk about it, we deliver it all the time, every time. 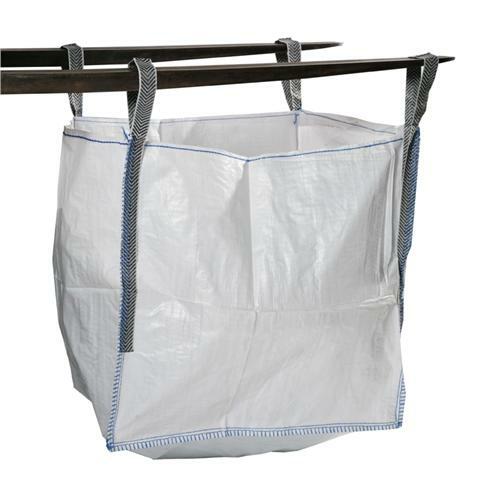 So no matter if you need silt proof seams, baffles, cord locks, or anything else, we have it in the bag! 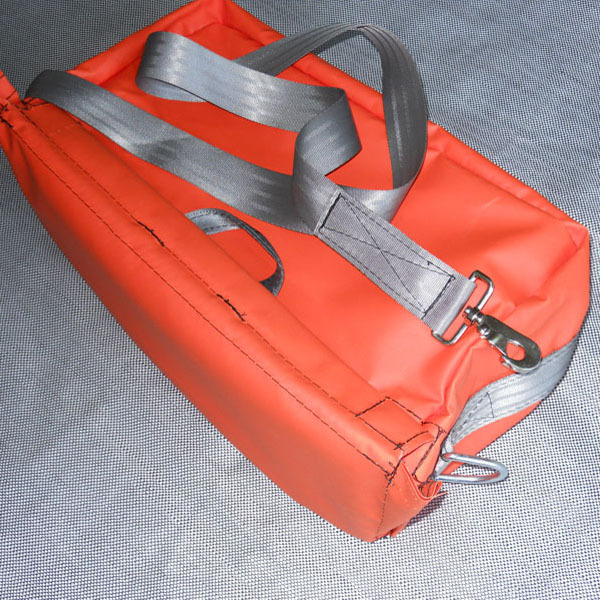 Our bags are build to last, and do the job they should! 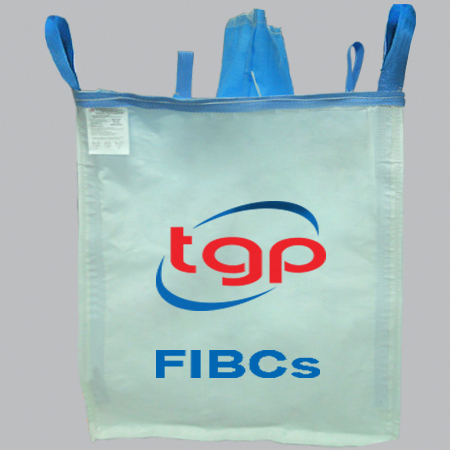 At TGP we always strive for quality first and ensuring the ISO standard is well represented. Plus because we manufacture everything in house, we also have the ability to create custom products, which helps lead to new product developements and improvements. 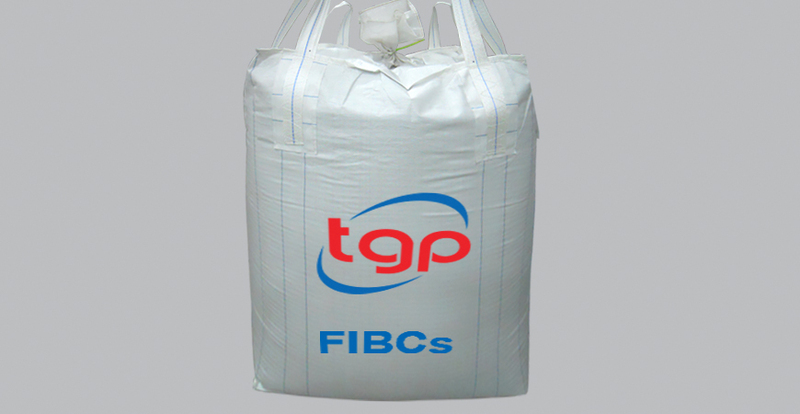 If you are looking for high quality at affordable pricing from an international partner you can trust, then Thien Gia Phuc is the company you are looking for. We dont just talk about it, we deliver it all the time, every time. 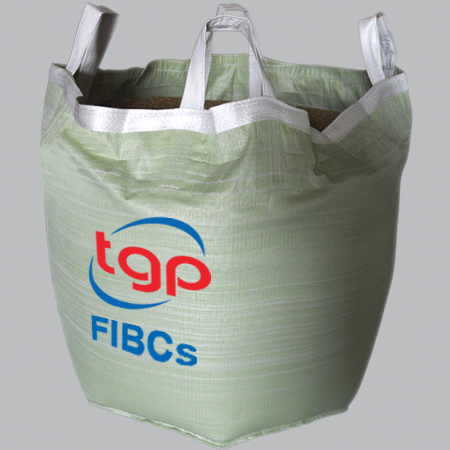 So no matter if you need silt proof seams, baffles, cord locks, or anything else, we have it in the bag! Contact us now for all your questions and concerns. 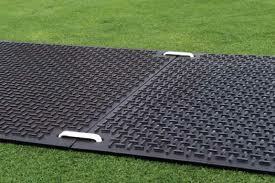 Envirowrapper is an environmentally friendly and cost effective re-usable pallet wrapper. 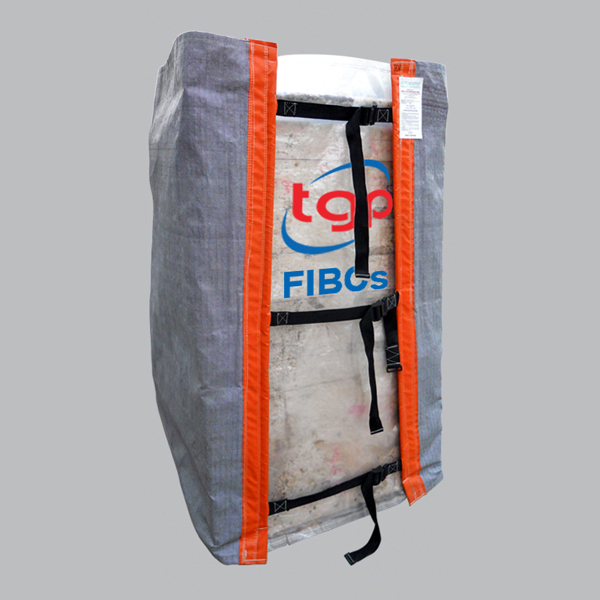 This re-usable pallet wrapper reduces the need for stretch wrap by 80% – 90% and will last approximately 3 – 5 years, or 300 – 500 trips. The waste in Alberta landfills from plastic stretch wrap is more than 5000 tons, if you multiply that by all of North America, the amount of needless waste is staggering. 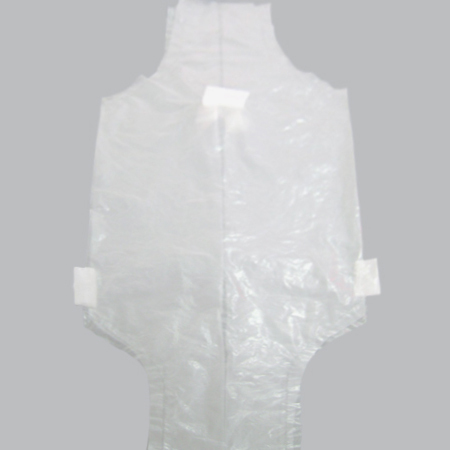 The Envirowrapper re-usable pallet wrapper is sturdier than conventional stretch wrap, providing a solution for many industry concerns. This re-usable pallet wrapper can be installed in less than one minute and rolls up to take very little space while in transit. 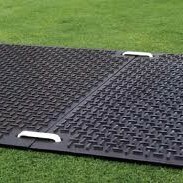 The Envirowrapper is easily applied and removed from a pallet load by one person, and can accommodate odd shaped loads. 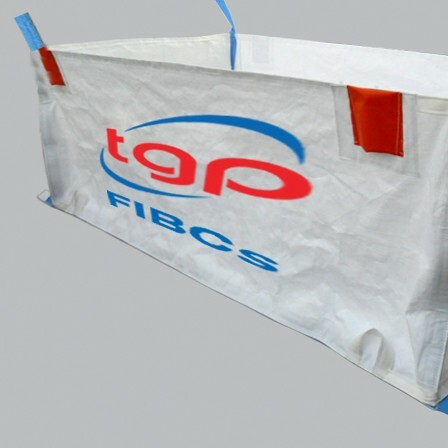 This wrap will virtually eliminate the problem of stretch wrap waste, and reduce cost by reducing transit damage. The Envirowrapper re-usable pallet wrapper also helps reduce employee injury resulting from slashing off wrap or handling steel banding. 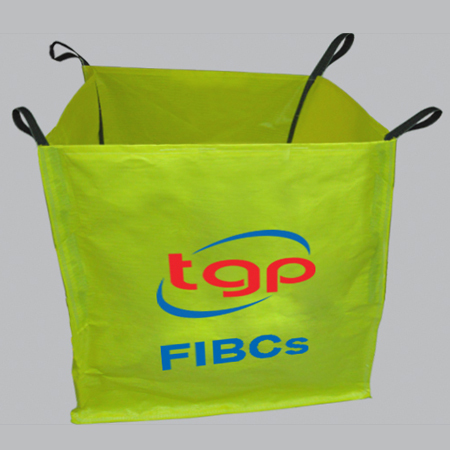 Our re-usable pallet wrappers are made of very durable polypropylene and are 100% recyclable. 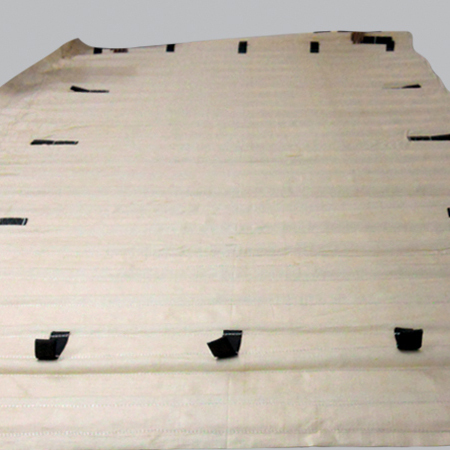 The Envirowrapper re-usable pallet wrapper is patented in North America and has received many awards for innovation. 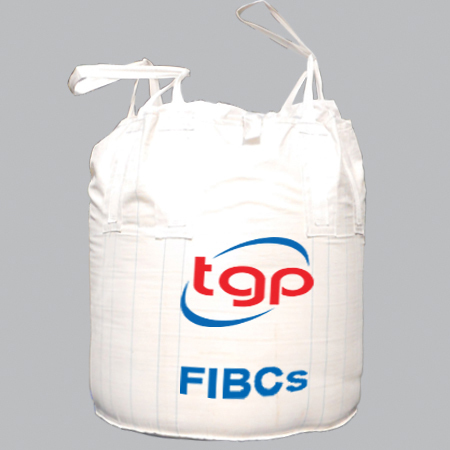 Thien Gia Phuc is the only manufacturer in Vietnam to produce container bags. 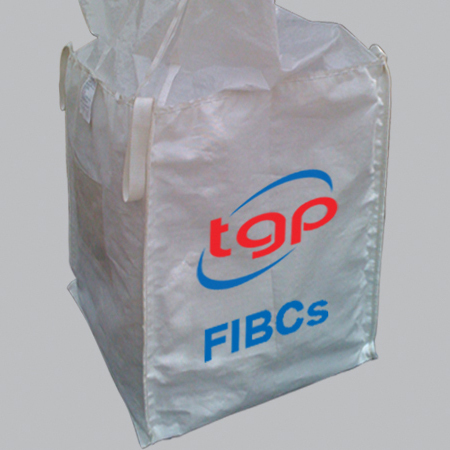 Those large container bags are the perfect solution to protect any kind of goods in your container and allow you to rest assured that the most product possible is being transported safely. We have had a lot of expereince in producing these and we are sure that once you use ours, you will love the function and ease of use. Contact us today for more information and pricing on 1 or 1000 of these for your entire system! 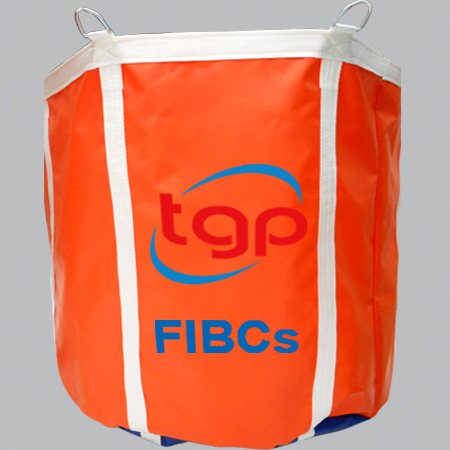 Thien Gia Phuc bags are primarily used for lifting and transporting seismic equipment to the job site. 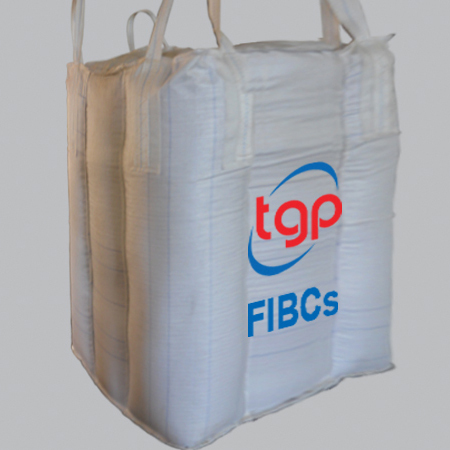 Helicopter bags (FIBC’s) are becoming increasingly popular for transporting loose, powdered and granular products. 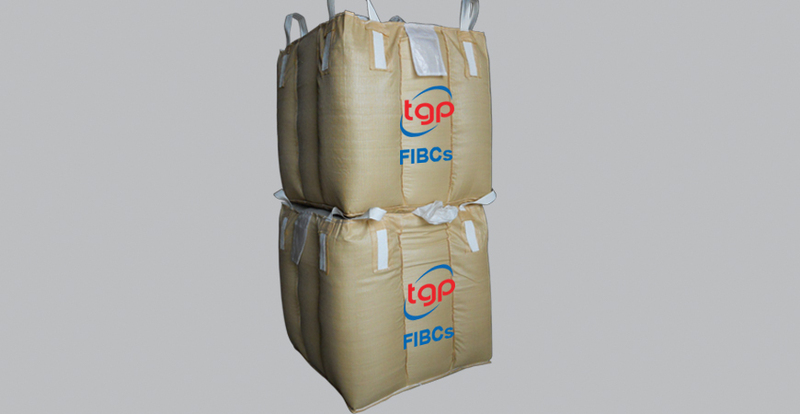 Thien Gia Phuc manufactures an innovative range of helicopter bags that make storage, transportation and distribution more cost effective and efficient. Thus cutting handling & labour costs. 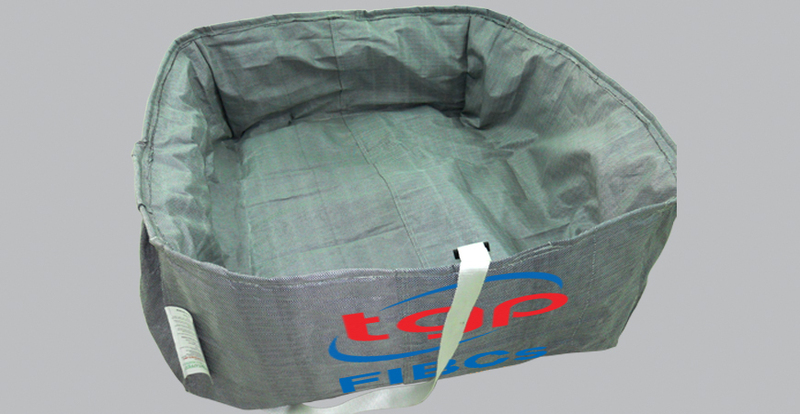 Thien Gia Phuc helicopter bags are fabricated from an industrial strength, durable PVC and polyethylene that will last for years. 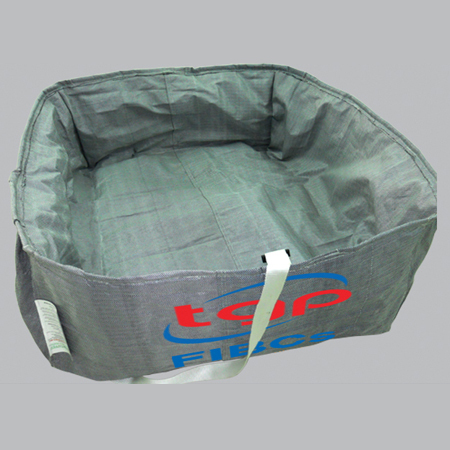 Our Calgary based facility is capable of locally designing, manufacturing and shipping helicopter bags suited to any unique application. 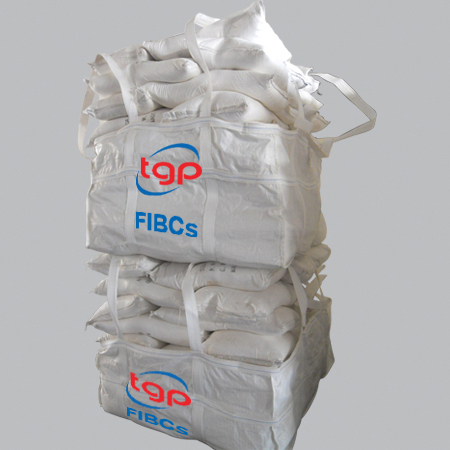 This product is designed to project your palletized goods at the temperature you want to keep it at. Often seen in the use of frozen goods including foods, typically used on pallets the wrapper goes around the entire cube and then has a top that keeps your products projected from the elements and heat. On the other side it also projects from frost buildup, damage from harsh elements, environments, and degridatation from airflow. 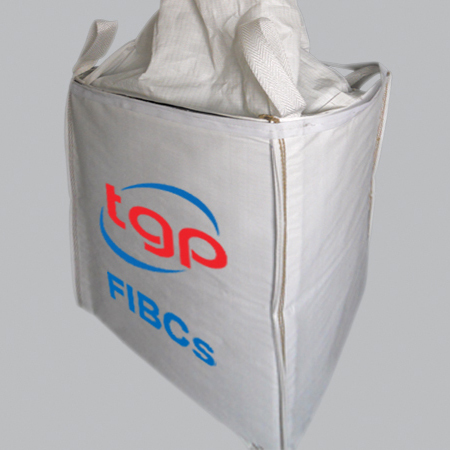 For more information and specs, check out our Re-usable Pallet Wrappers which save time and profits! 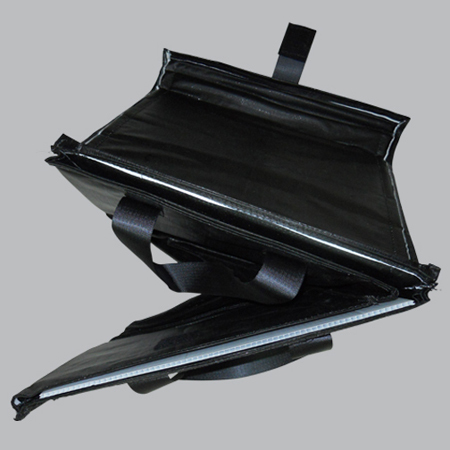 Black Hardwall Bags are exactly what they sound like. 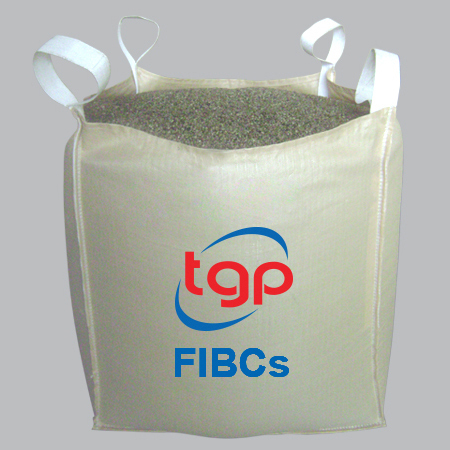 Designed to protect the cargo inside of them, these bags are generally used for more delicate items including both dry and liquid products. 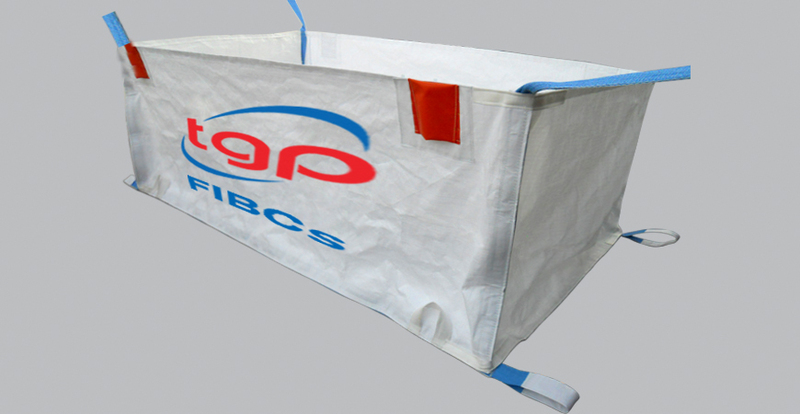 These FIBC containers are another great innovation that we have engineered and improved upon by adding our easy to lift loops which can reduce the use of pallets and even heavy machinery in some cases. Contact us today for more information and get a quote today!